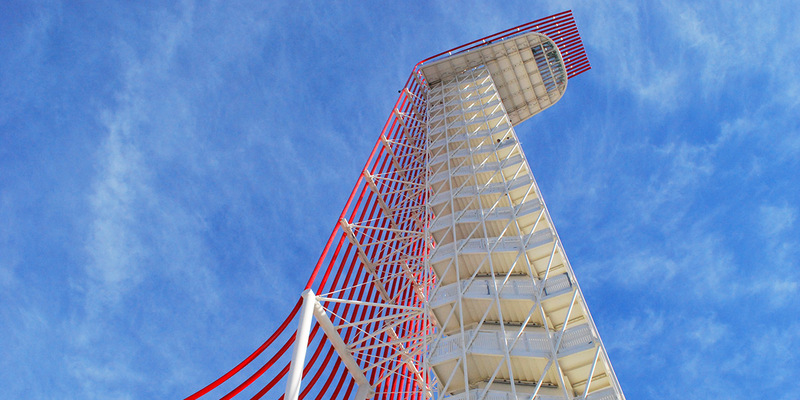 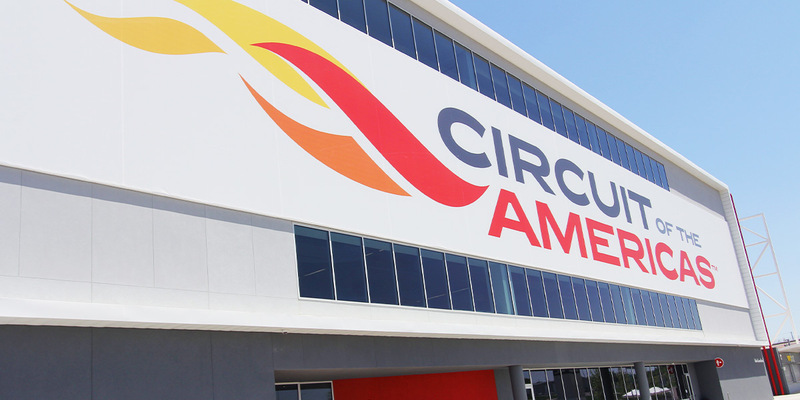 COTA is a networked facility with widespread integrated audio distribution in five buildings and extensive work completed on the media center as well as lounge areas. 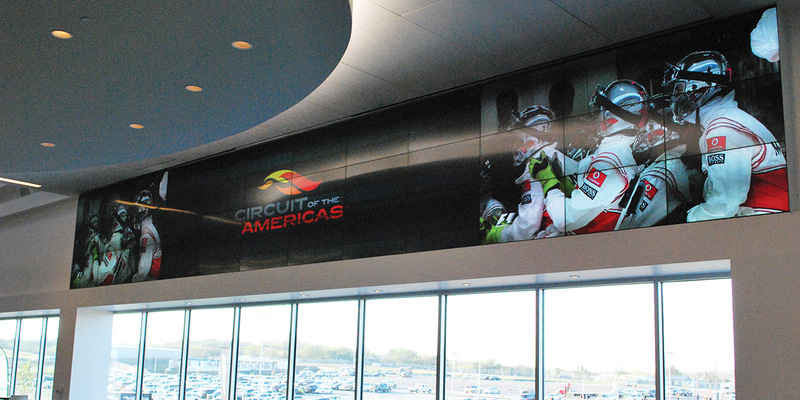 A 12x3 video wall is in the lounge area and a 3x6 video wall is installed in Race Control. 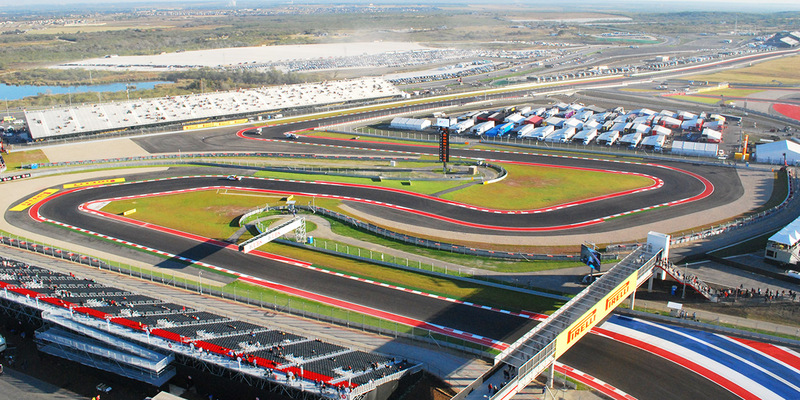 The audio system includes more than 1,100 speakers around the more than three-mile track, a mass notification system that meets the NFPA-72 standard, and has custom programming that allows it to run pre-recorded or live announcements. 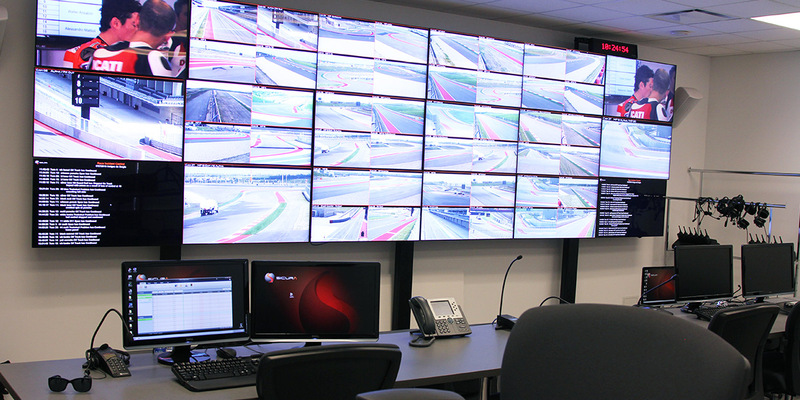 A MATV system is in all buildings and a facility-wide digital audio distribution system is installed over an extensive IT network.